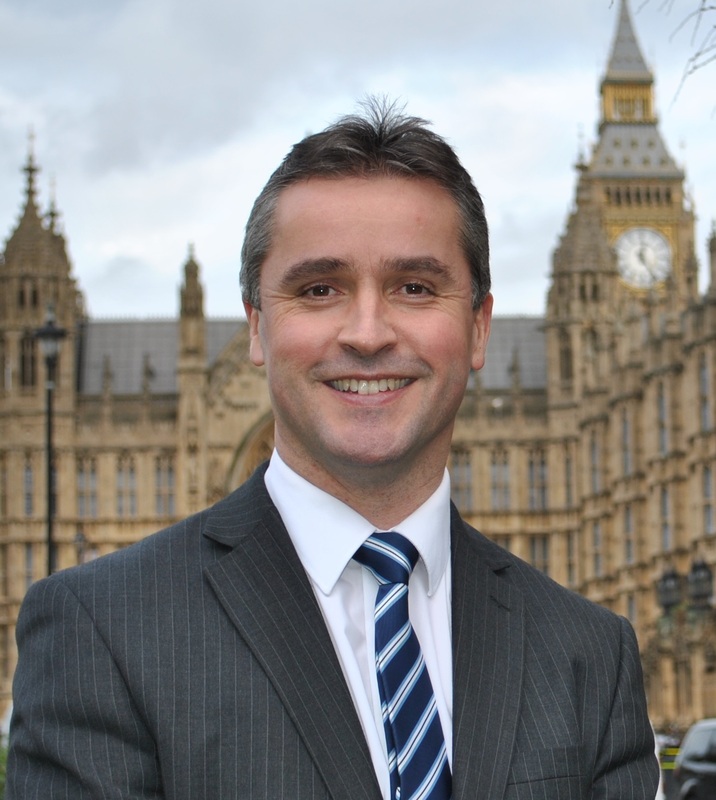 Angus MacNeil, SNP MP for Na h-Eileanan an Iar, is set to be the first Scottish National Party MP to become chair of the influential Commons Committee on Energy and Climate Change. Mr MacNeil was the SNP’s sole nominee for the Chairmanship. “The Committee has an important role to play in holding the government to account and pushing the UK commitments on internationally agreed targets on renewables. The committee is set to have a busy few years ahead. “I recognise that as Chair of the Energy and Climate Change Committee we would have many challenges ahead but I look forward to shaping and driving forward the work of the committee over the next five years. While I recognise it is a challenging time for the energy industry it is also a very exciting time to be working on this Committee. Energy and Climate Change is an issue which is of great importance to my constituency Na h-Eileanan an Iar, to Scotland and to the UK as a whole. “I understand that the portfolio of work of the Committee is dynamic and ever changing but I will strive to achieve the best possible outcome and to greatly improve the consumer’s situation. I will do this by working across party lines to coordinate and achieve these outcomes for the public, whose interests will be at the heart of our work. “It was an honour to previously serve on the Scottish Affairs Committee under Mohammed Sarwar, experience which I will carry forward and expand upon in this role as Chair. In the previous Parliament I have highlighted issues such as fuel poverty and look forward to raising awareness of this and many more issues in the future. “The previous Energy and Climate Change Committee did a lot of work surrounding the electricity market reform implementation which I would like to see continued. I believe that the Committee plays a vital role in holding the UK government to account but also those with a vested interest in energy producers to ensure consumer needs are met, as well as Government targets being achieved. One of the most important targets the government now faces is achieving 15% of our energy from renewables by 2020. The outcomes of the International Climate Change Talks in Paris in 2020 will also be vital in shaping the work of the committee as well as the current noises from the Department for Energy and Climate Change regarding onshore wind which needs further scrutiny.